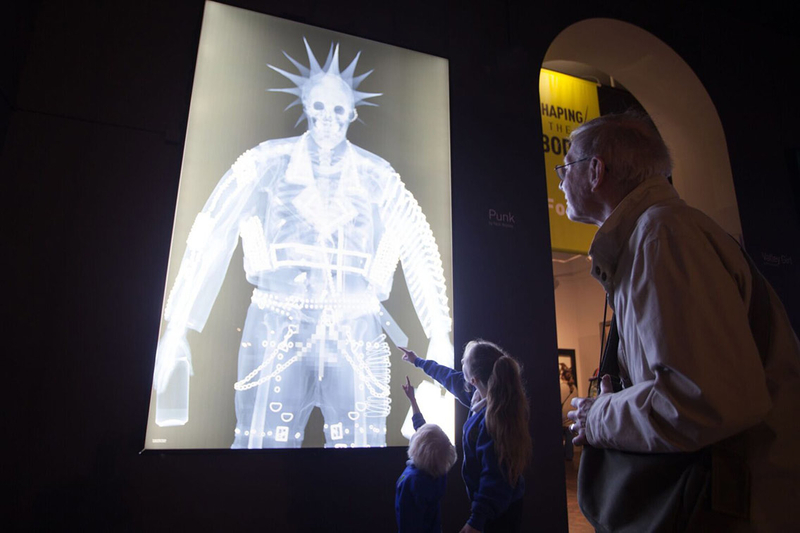 PLB were commissioned to redesign and redisplay a major exhibition, focusing on how dramatically body shape and views on body image has changed throughout the last 500 years, particularly through culture, diet, fashion and lifestyle. 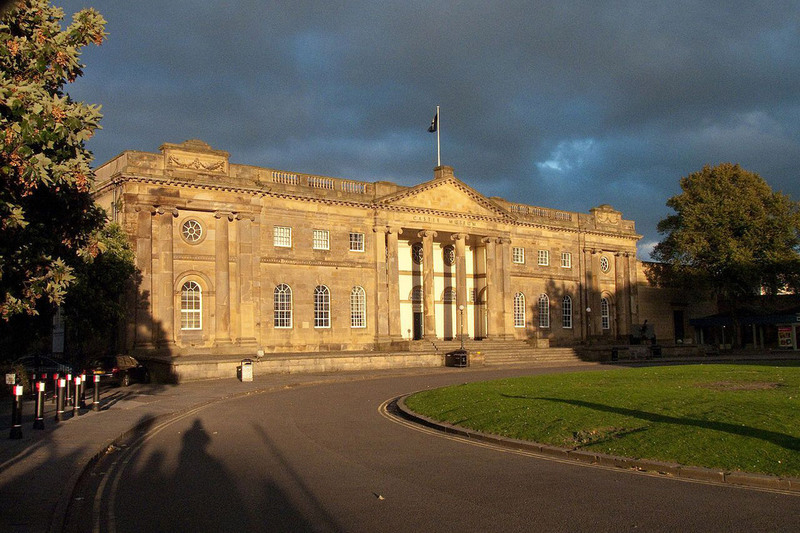 Executed without compromise, existing cases were sympathetically refurbished to improve lighting and to ensure appropriate environmental standards for an extensive costume collection. 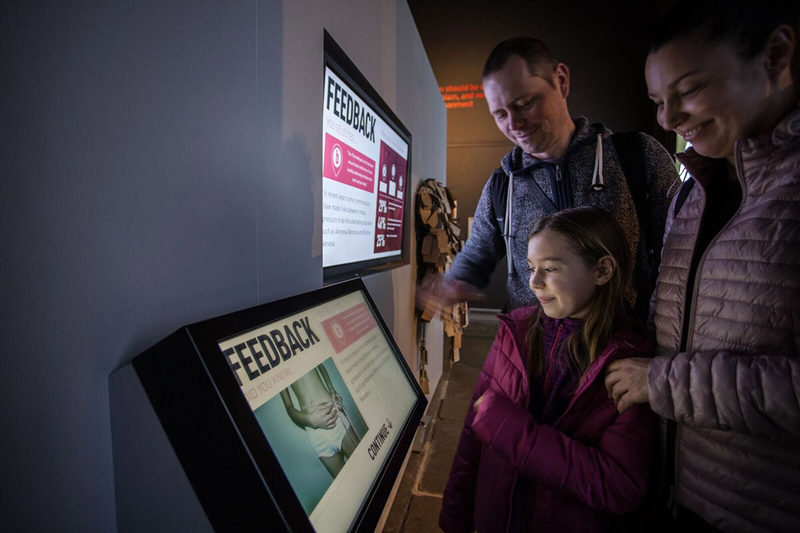 Through a careful combination of low-tech and digital interactives, visitors are presented with an engaging experience. 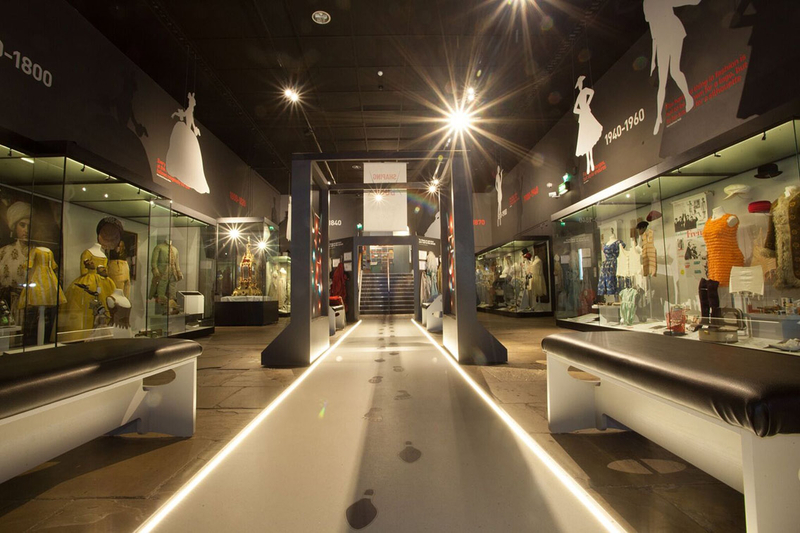 With a requirement for a multi-functional event space, the team were able to provide a unique design which resulted in the creation of a bespoke catwalk, running the length of the gallery; this doubles up as a dressing-up interactive by day, and a corporate event space by night.